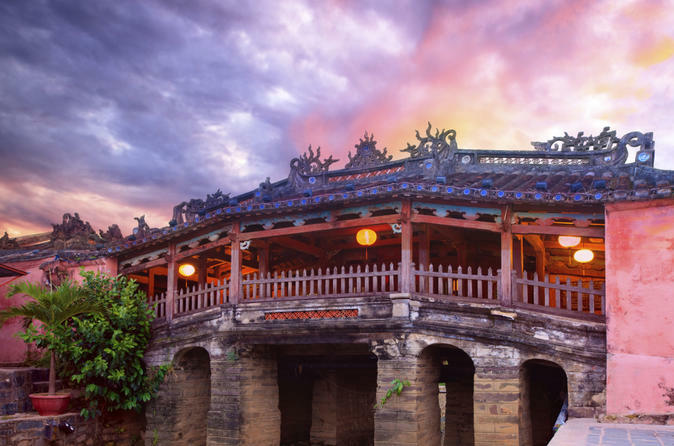 Are you looking for a Day Trip From Danang To Hoi An? Nowadays, Hoian is one of the most famous destination attracting over two million visitors each year. Hoian is famous for Ancient Town, Japanese Bridge, Tra Que Vegetable Village, etc. Danang Private Car has offered to travellers many routes around Vietnam, including Danang To Hoi An Day Trip. All of routes have been run by English speaking drivers and operated by professional staff in order to make sure you have the best trip ever. Danang is about 30 km far from Hoi An. The distance is not really far but it is better to go by Danang Private Car instead of public bus. The private taxi’s driver will fetch you at your hotel. Take an hour to visit Marble Mountain (Exta 7usd)– a cluster of five limestone mountains with many beautiful caves and sacred pagodas. It’s up to you to go on foot or by elevator to reach the highest mountain – Thuy Mountains. Furthermore, the local people around here are famed for their delicate carvings. Come and enjoy the architecture on the way from Danang to Hoi An Full Day. 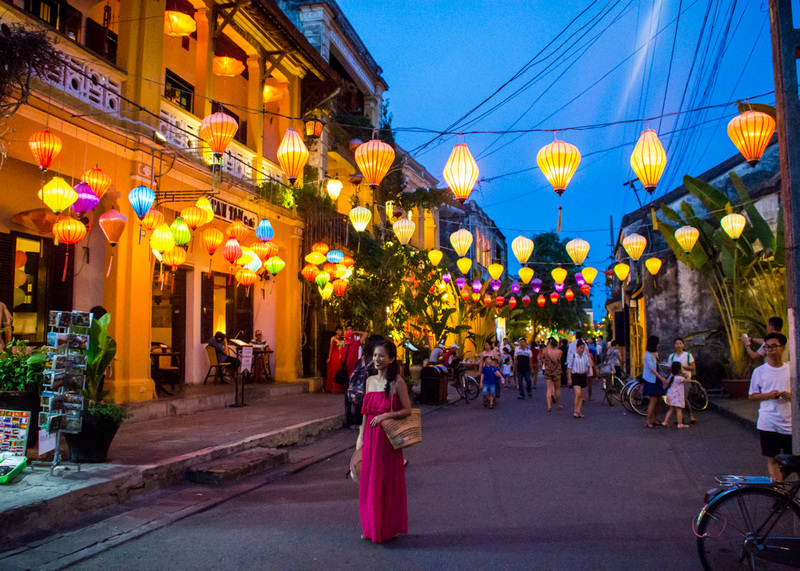 When you actually come to Hoian, Hoian Ancient Town should be the first destination. It includes many ancient houses designed in special architectures such as Japanese Bridge, Assembly Hall, Tan Ky House, etc. There are many things to discover here. Next, Hoian Market is an ideal place to go shopping. Challenge yourself in bargaining. Especially, it can give unforgettable to shopaholic people. There are a lot of choices for you about food, fruits, silks, souvenirs, etc which has more reasonable prices than anywhere else in Hoi An. Lastly, transfer back to Danang and finish the Danang To Hoi An Day Trip. Settle the payment to our driver before saying goodbye. Price in USD or VND Danang To Hoi An Day Trip.